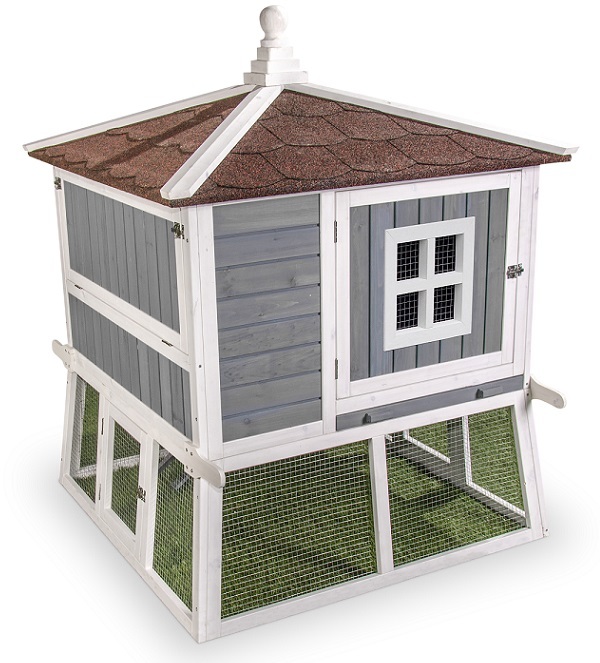 Home / Chicken Coop Accessories / Carriers - Transport / Twist-N-Go Small Animal Carriers by Ware Mfg. Give a twist and your ready to go, another twist and it's ready to stow. 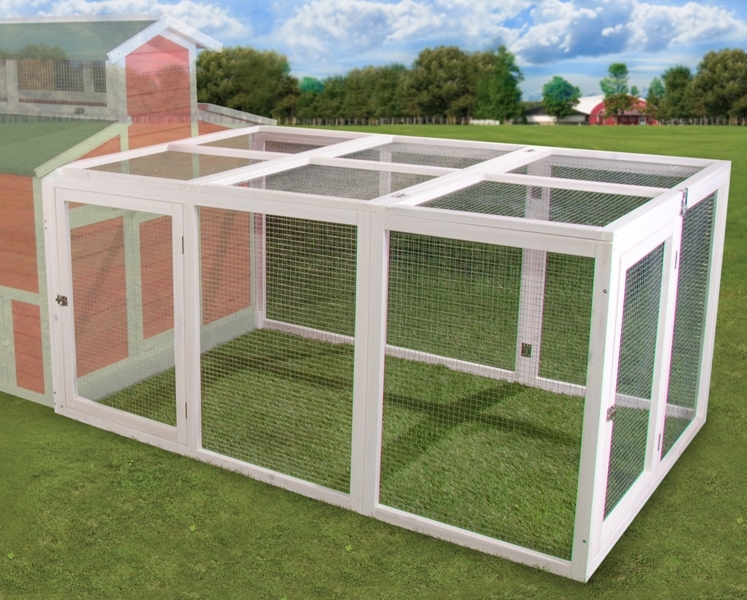 Great for runs to the vet or temporary holding during cage cleaning. 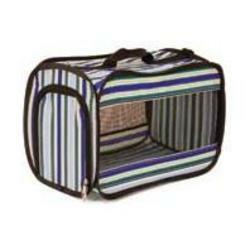 Constructed of nylon canvas, with scratch resistant screen, sturdy zipper closures for easy in and out. WA 02150 Twist-N-Go Small Carrier Small 6.75"x 9.5"x 7"
WA 02151 Twist-N-Go Small Carrier Medium 8.25"x 11"x 8.25"
WA 02152 Twist-N-Go Small Carrier Large 10.5"x 14.5"x 10.5"